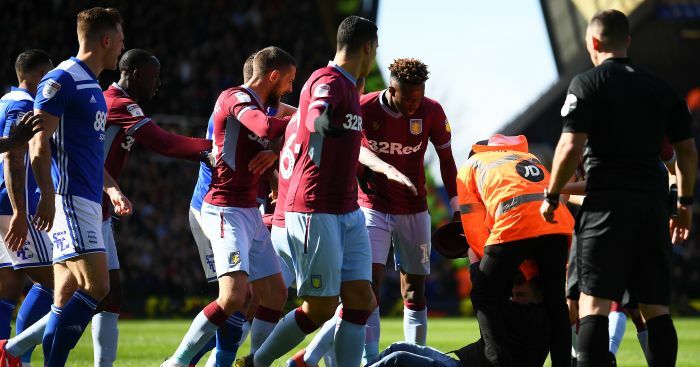 A Birmingham fan who ran on the pitch at St Andrew’s to assault Aston Villa’s Jack Grealish has been jailed for 14 weeks and handed a 10-year stadium ban. 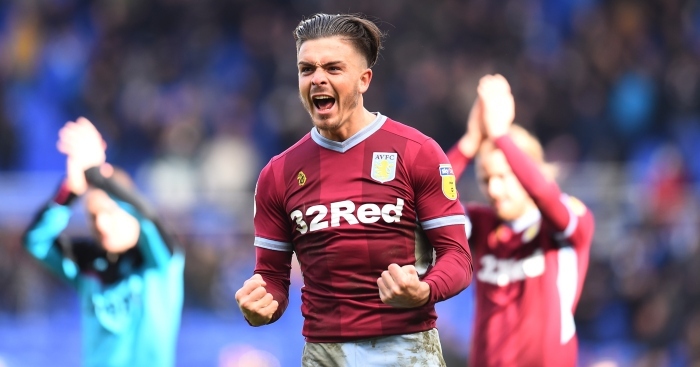 Chair of the bench at at Birmingham Magistrates’ Court Alison Fisher and another magistrate ordered Paul Mitchell, 27, to pay £100 to Grealish as compensation for the pain, discomfort and shock caused by the assault. Mitchell was also hit with a £115 victim surcharge and £135 in prosecution costs – and given a fortnight to pay the total sum of £350. 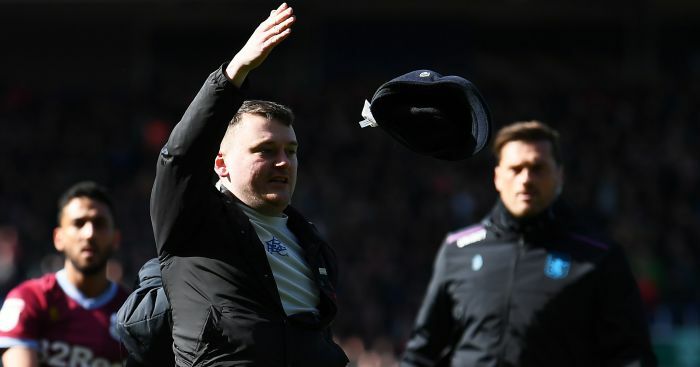 Birmingham welcomed Mitchell’s sentencing and confirmed he has been banned from their stadium – and from buying tickets for away games – for life. 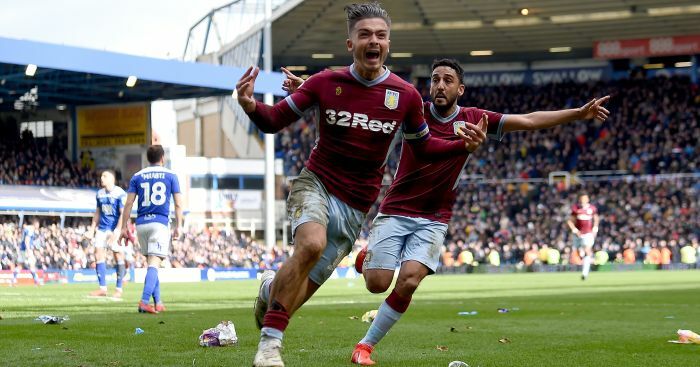 Another fan who tweeted abuse at Grealish has also been banned. A club statement read: “Birmingham City Football Club welcomes the sentence handed down to Paul Mitchell by Birmingham magistrates today. What he did was unacceptable and has no place in football. “The club can confirm that Mr Mitchell is banned from our home ground, the St. Andrew’s Trillion Trophy Stadium, for life. And nor will he have access to purchase tickets for away games involving Birmingham City Football Club, or have tickets purchased on his behalf. 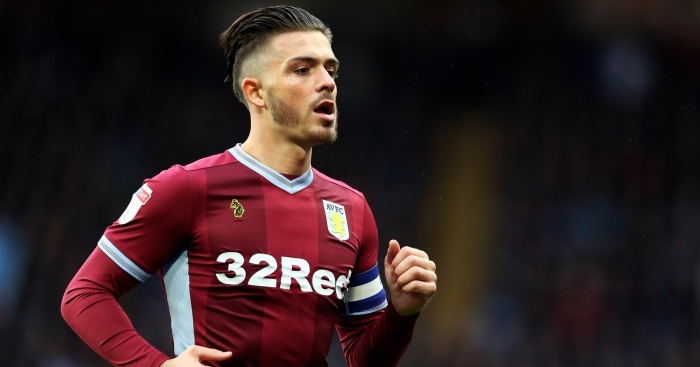 “The club has also banned another supporter for life for a series of vile and malicious tweets on social media, relating to Jack Grealish and his family. “The individual in question remains the subject of an ongoing investigation by West Midlands Police. Paul Mitchell's solicitor told a court: "He cannot explain what came over him yesterday morning."